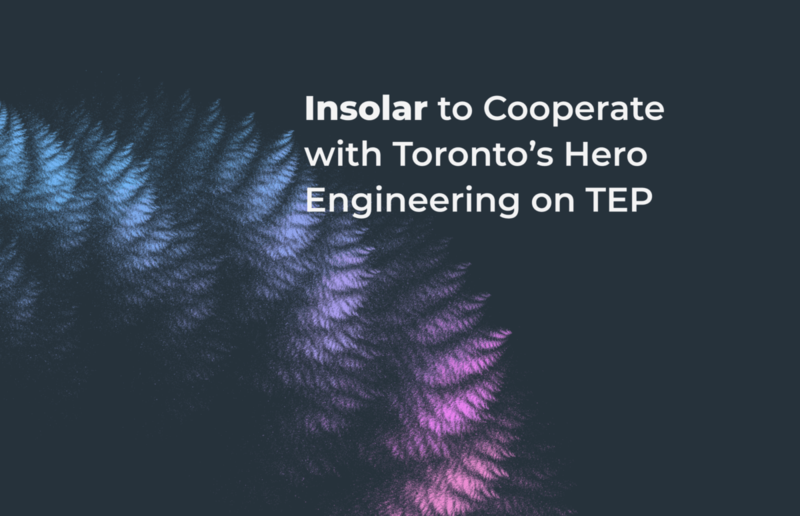 NEW YORK, NY – Insolar has entered into a cooperation agreement with Canada’s Hero Engineering Inc. to develop and test a blockchain-based platform for improving the resiliency and efficiency of energy systems. Funded in part by a federal grant from Natural Resources Canada (NRCAN), the Insolar blockchain will be integrated into a transactive smart grid prototype, which is designed to improve the uptake of distributed generation of renewables, electric vehicles, energy storage systems, and smart thermostats. 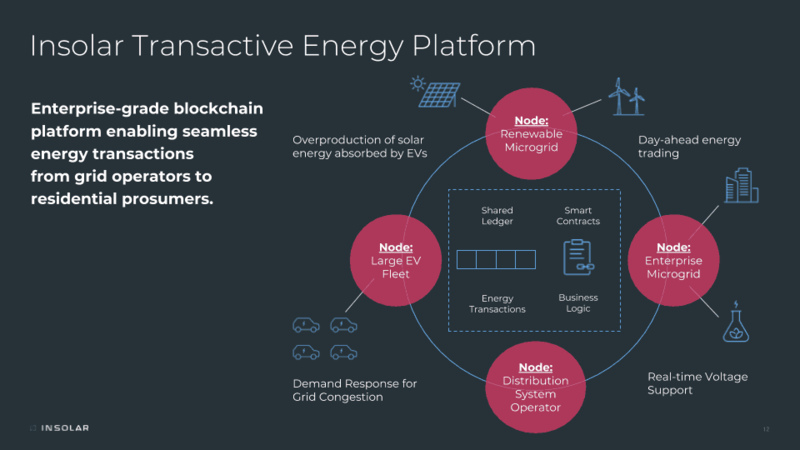 The partnership will demonstrate the concrete benefits of introducing a distributed ledger system to enable a transactive energy platform (TEP) – a revolutionary innovation with huge positive climate and economic impact. A particularly innovative objective of the project is to integrate the platform within a city-wide fleet of electric vehicles and charging stations that support vehicle (EV) to grid charging (V2G), which will be one the first blockchain-based V2G blockchain pilots in the world. Founded in 2015, Hero Engineering Inc. (Hero) is an engineering consulting firm that specializes in developing software for smart grids. Its mission statement is to “take the fight to climate change”, and has been involved in the design, development, and delivery of over 20+ smart grid projects in Canada and the USA to date. Hero Engineering specializes in developing distributed control and communication systems for smart inverters and electric vehicles using IoT frameworks. In 2018, Hero Engineering was awarded three federal and provincial grants to develop prototypes for utility operated transactive energy frameworks.